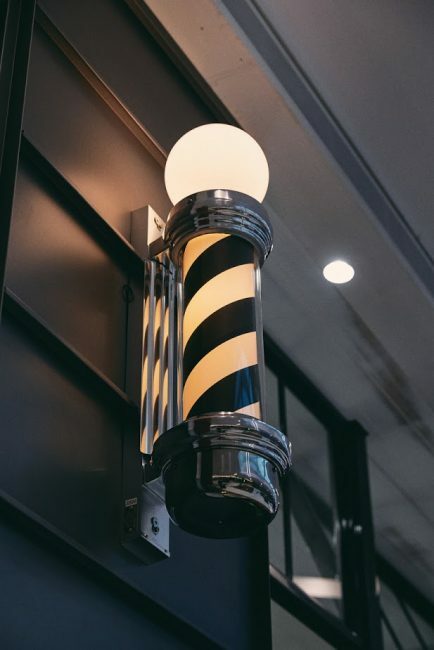 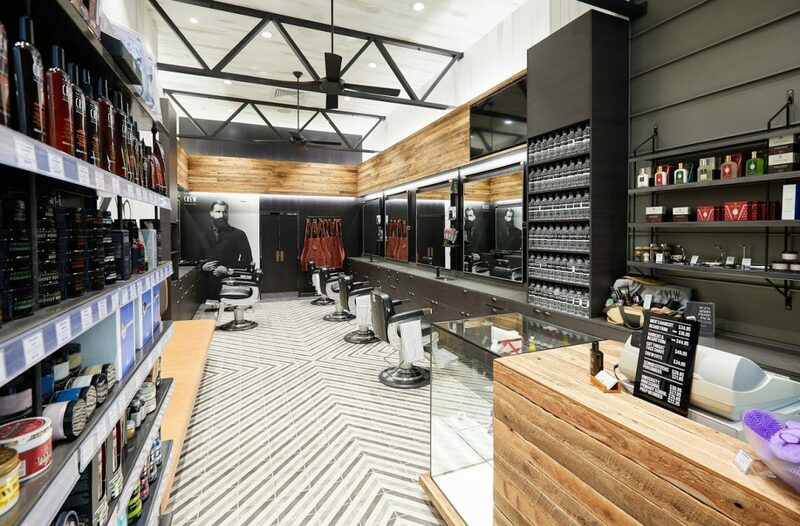 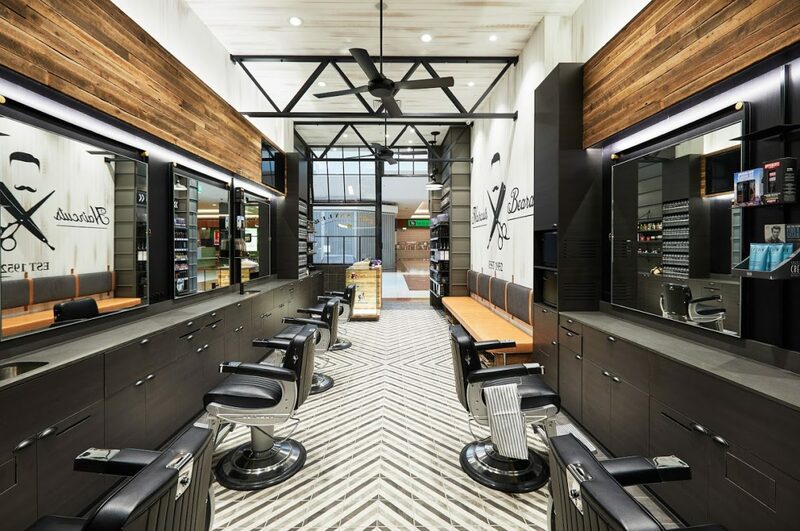 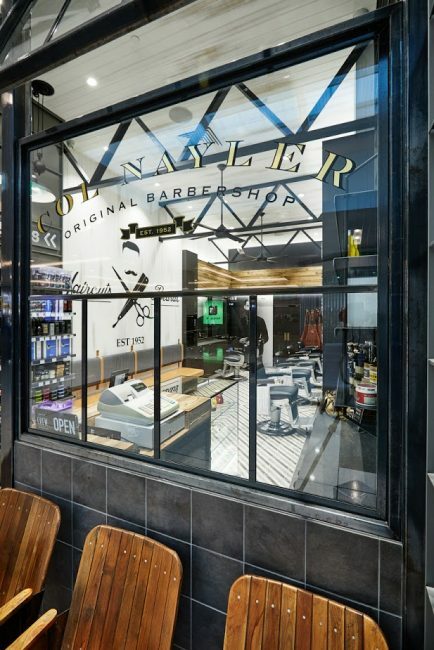 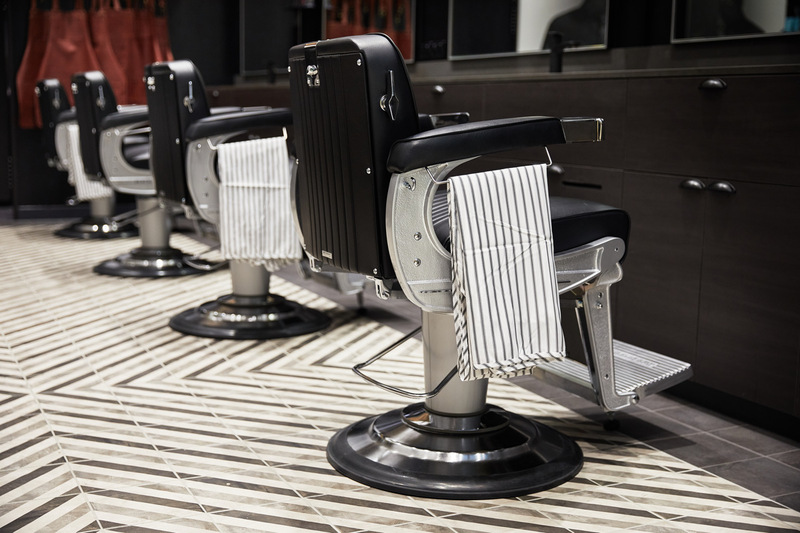 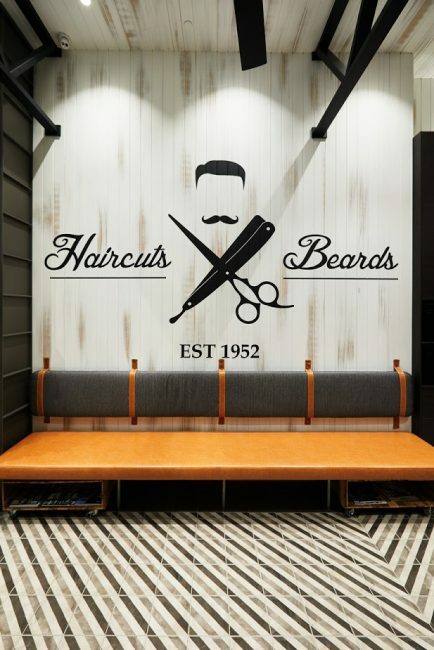 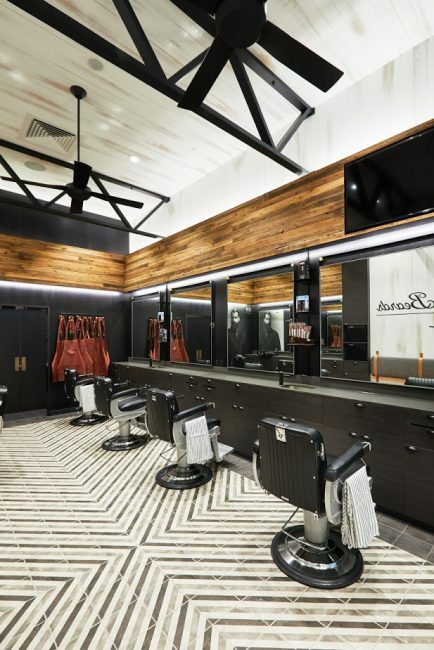 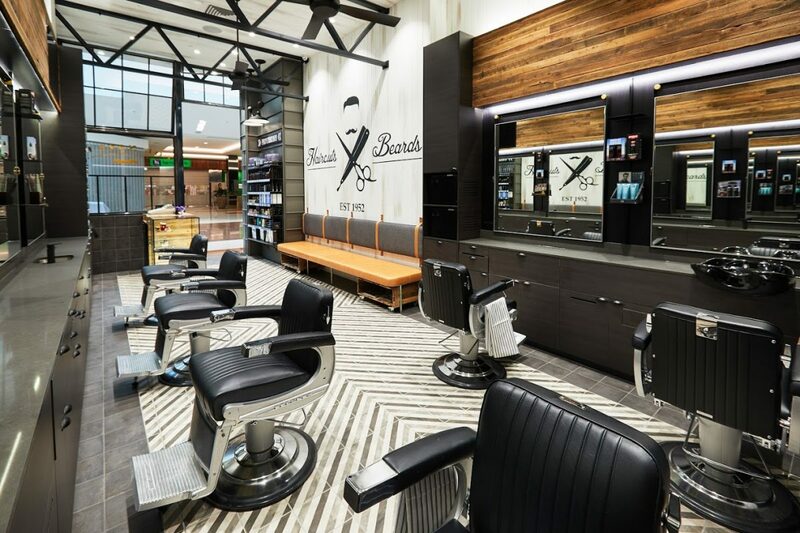 A continuation of the Col Nayler brand into a new space at Chermside created an opportunity to revisit the initial concept and update the approach to suit a shift in customer direction. 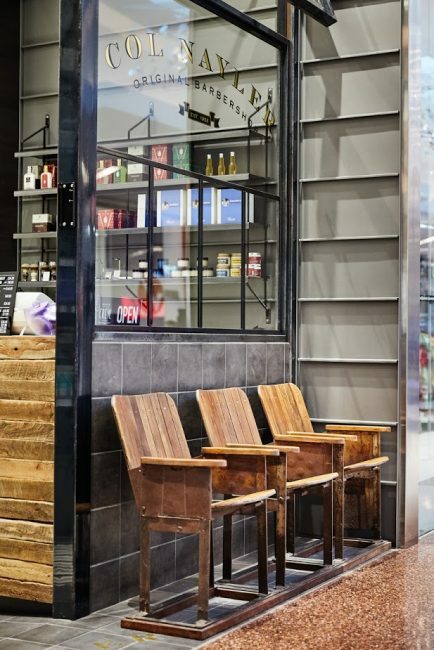 The new aesthetic has implemented bespoke zinc cladding to the shopfront facade, with iron articulated glazed windows. 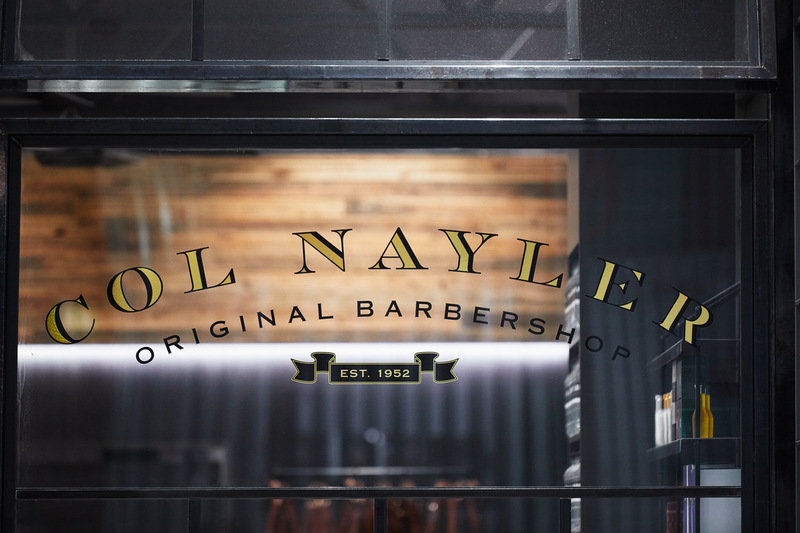 Hand painted signage to the glazing is mirrored by the brass signage inlay to the entrance, showcasing the crafted detail approach which is reflected into the interior of the store. 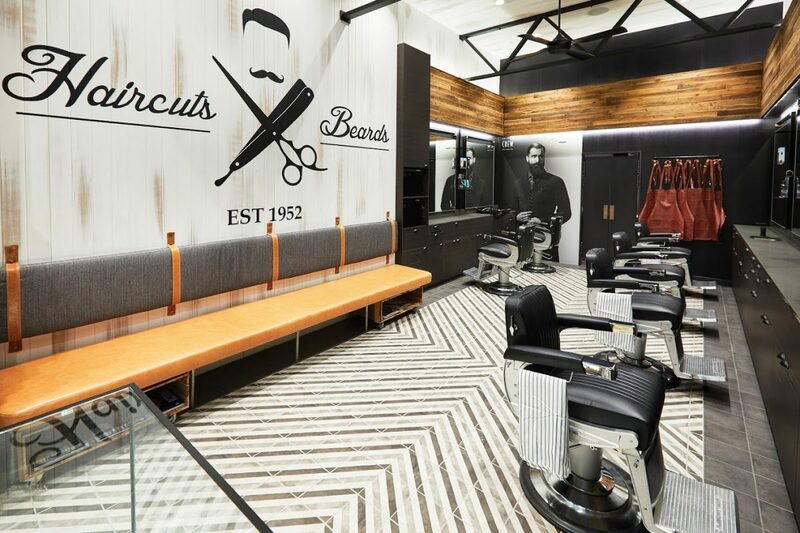 The small site uses custom design to maximise the layout and create an engaging and welcoming interior.